Editors Select, May 2015 - I've long been a fan of Laura Markham's 'Aha! Parenting' blog. 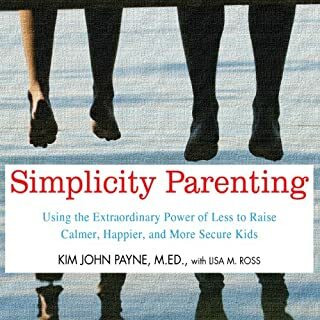 She has the remarkable ability to completely reframe your existing perceptions about your role as a parent, and shine a spotlight on a solution you never saw coming. 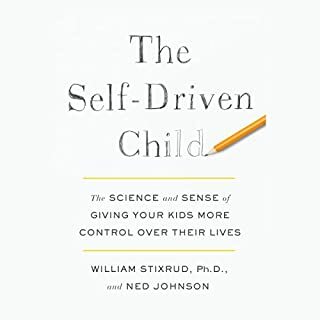 Dr. Markham is the person who taught me that the hardest part of being a parent isn't teaching your child to manage his or her behavior, but learning how to manage your own emotions. 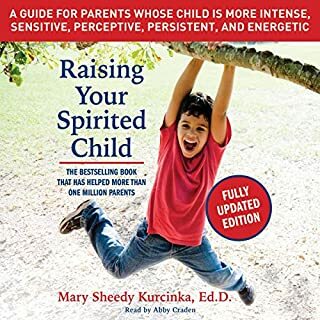 Now that I have two children, I can't wait to listen to this book and learn everything she has to teach me about helping them build a lifelong, positive relationship – and as a bonus I'm really excited that Dr. Markham will be narrating! 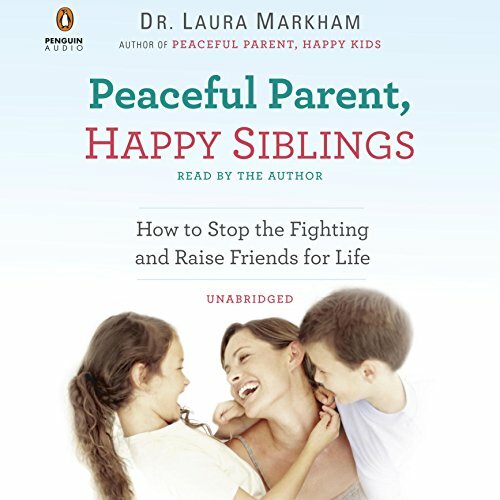 In this highly anticipated guide, Dr. Markham presents simple yet powerful ways to cut through the squabbling and foster a loving, supportive bond between siblings while giving each child the vital connection he or she needs. 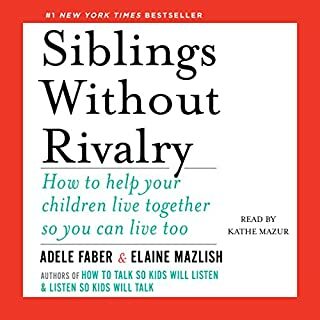 Helping your kids forge close, lifelong sibling bonds as well as the relationship skills they will need for lives of healthy friendships, work relationships, and eventually their own family bonds. It's a great book, but I felt it's not for my stage. I have 2 teenagers and one 7 years old. 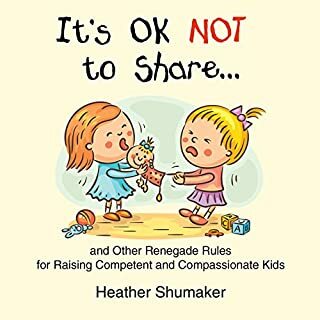 All the examples is for parents with a toddler and a baby. I can still use the ideas for my case. But this age group needs another book. 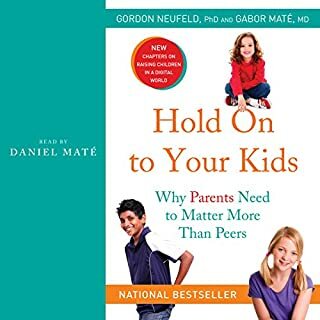 So if you are planning to have your second, or just had your second and the age difference is not big .. this is the book for you. Wow. Laura's books found their way to me at a crucial time in my life. We were dealing with some severe behavior related to a diagnosis and needed help desperately. 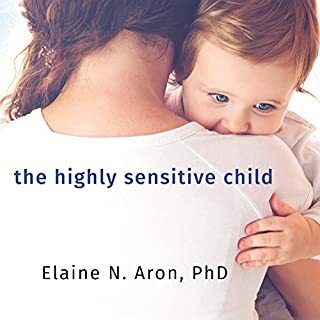 After reading her books and implementing her strategies we were able to accept and help our children deal with some big emotions. I remember my daughter looking up at me after a very long episode and she just said thank you and hugged me. Her eyes said it all. I can not thank her enough for the impact on my life and my kids life. I am so grateful. Thank you. 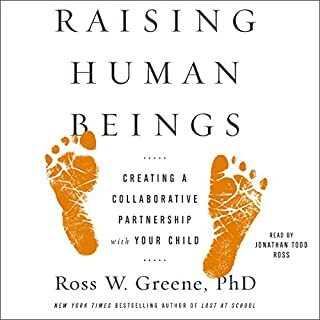 This book is AMAZING!!! 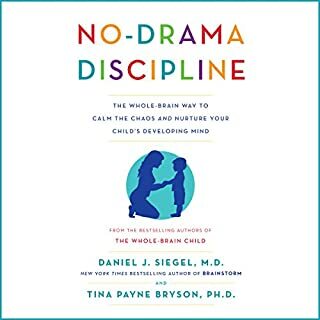 This literally changed my life & my family! 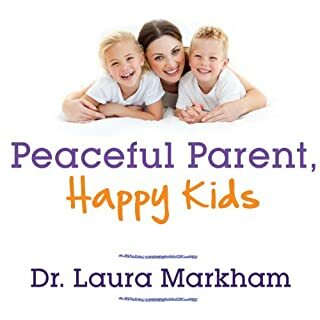 I have followed Dr. Laura Markham for years, reading tons of her blog posts & emails. I definitely believed in her & her practices. 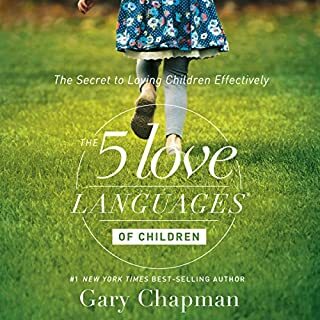 But I had hit a rough patch with my 2 oldest (6 & 4), who have always been best friends & had a great relationship prior, since my 3rd child was 2 months old (he was 1 when I finally listened to this book). So I finally get the book. 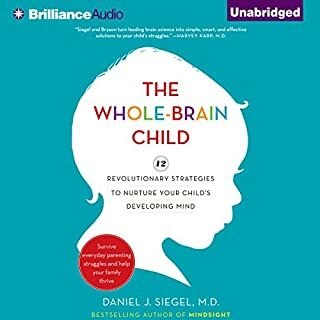 I had a lot of “aha” moments while listening- seeing things from my child’s perspective that I hadn’t thought of before. 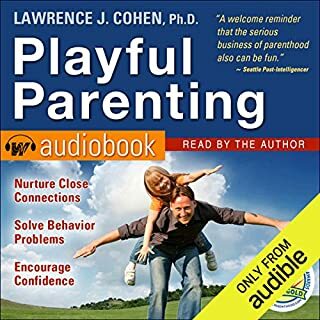 1 month after starting listening (wasn’t even fully done with book yet), I get a call from my parents who watch my kids 1 day a week while we work. They are calling just to tell me how amazing my daughter (the middle child/4 yr old, one having the toughest time lately) was doing the last couple of weeks & that she was such a joy to be around because she was so happy & so kind to her brothers!!! Overall- my husband is happier, I am happier, there is very little (almost none!) fighting in our home & we have more time on our hands to enjoy our kids instead of referee them! 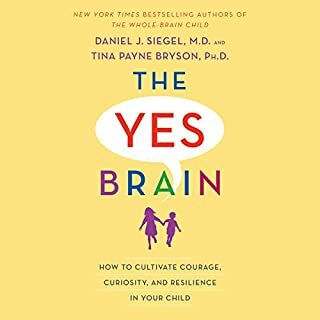 Do not delay- get this book now!!! 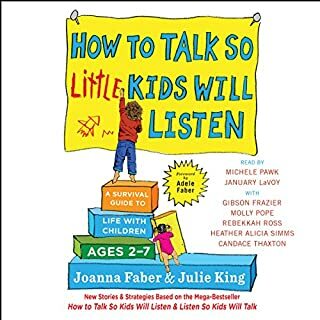 I have been telling all my friends about my “secret” (this book) too! Thank you Dr Markham! 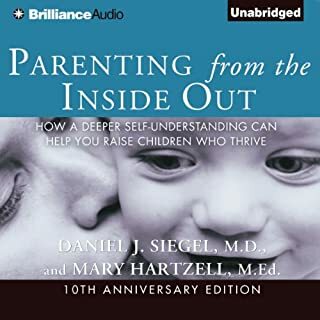 What a great book -- content and audio! Love all the examples provided!!! 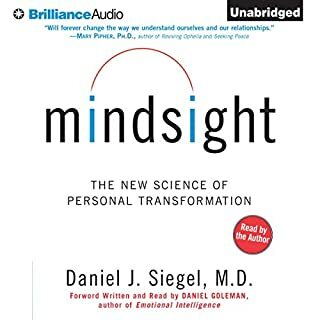 Will listen to this book a few more times. Easy to listen to. This book was an eye opener. I realized a lot of the mistakes I was making with my 9 year old. Very helpful.